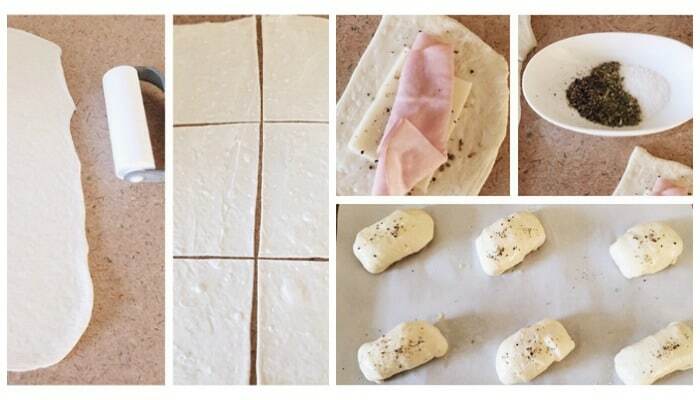 These recipe for Brazilian Ham and Cheese Rolls uses thawed, frozen bread dough, making it very simple to pull these together for a snack or a light lunch. With the Summer Olympics being in Brazil this year, we all get to experience some of the Carnaval atmosphere and see a glimpse into the culture and lifestyle of the people who call Brazil home everyday. I’ve always loved studying what people in other countries eat, and finding similarities and differences in the cuisines. I’m a huge fan of making Feijoada (a Brazilian dish featuring black beans and pork) and Coxinhas (delicious chicken fritters); they are both incredibly yummy. But, I wanted to find something a bit faster to make, and still remain true to what our friends in Brazil eat on a daily basis. 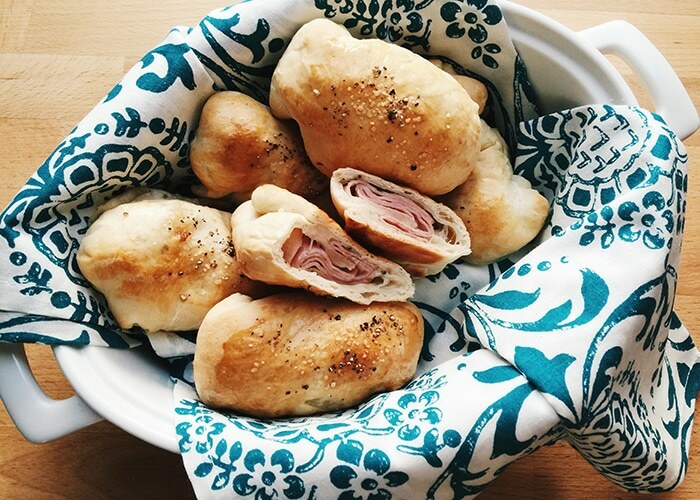 In my delicious search, I noticed a recurring theme of ham and cheese, and so decided to make these ham and cheese rolls to eat during the opening ceremonies. 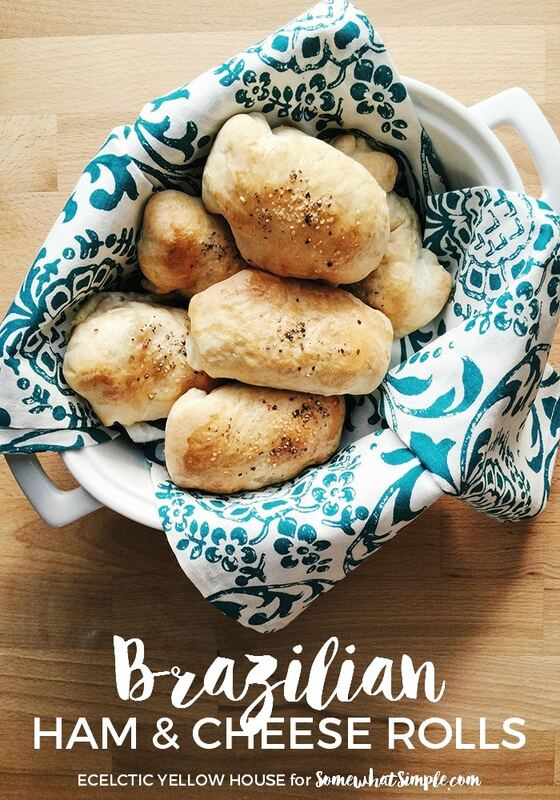 The flavors are certainly familiar to us here in the states, but these rolls are put together in a slightly different way that will give us a more authentic taste of Brazil. The bread dough can be thawed in the refrigerator, covered, overnight. Cut the dough in half to make it easier to work with, and roll out onto a very lightly floured surface. Your dough should be roughly 10 inches by 12 inches. Spread the dough with half of the butter, then cut into 6 equal pieces. Using one piece at a time, layer on cheese, ham, a sprinkle of oregano and a sprinkle of black pepper. Fold in the edges and roll up, pressing the seams tightly to seal. Place seam side down on prepared baking sheet, placing them about 2 inches apart. Repeat with remaining dough, butter, ham, and cheese. In a small bowl, combine egg with water to create an egg wash. Lightly brush onto rolls, then sprinkle each roll with a little black pepper and kosher salt. 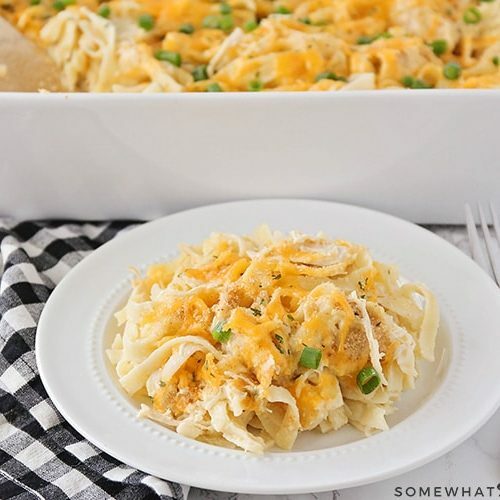 Place in preheated oven and bake until golden brown, about 15-18 minutes. 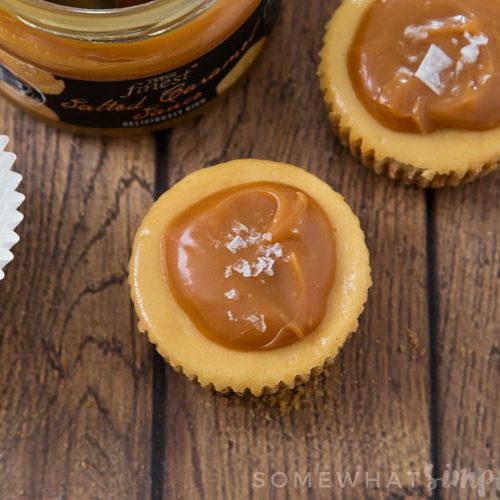 The cheese may ooze out a little, and that’s okay. 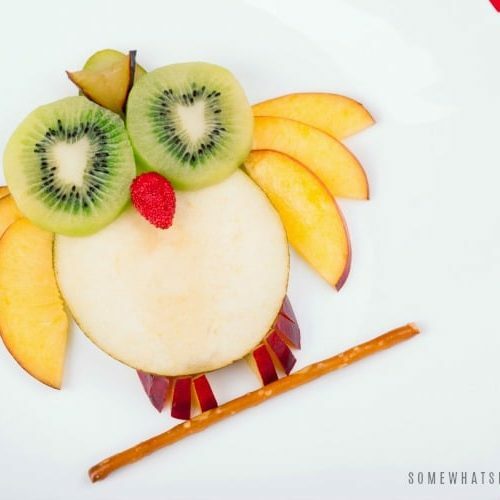 Serve warm right after baking, or at room temperature. They’re delicious either way.